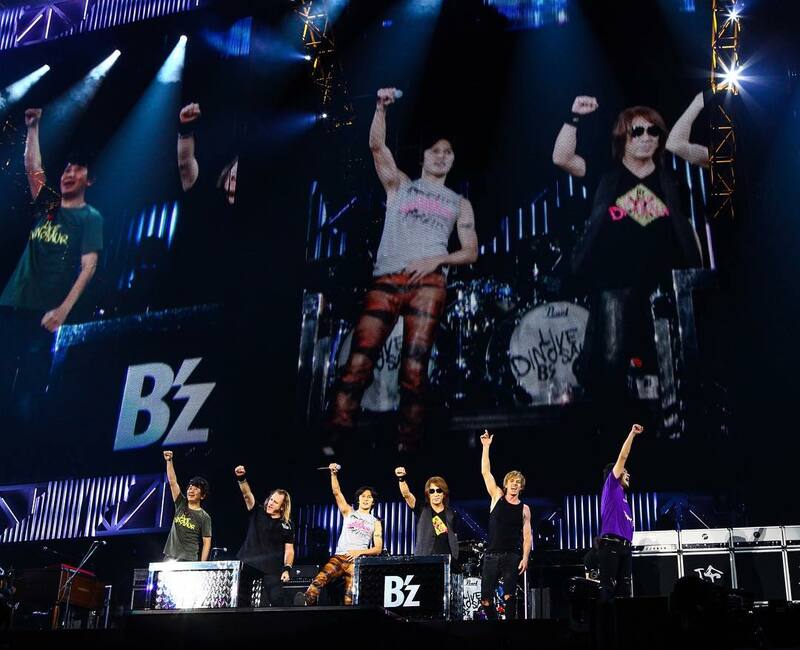 As part of the band’s 30th anniversary exhibition, “SCENES“, fans were given the opportunity to attend screenings of two presentations: B’z SHOWCASE 2017 -B’z In Home Town- and Behind the Scene: The 29th Year. 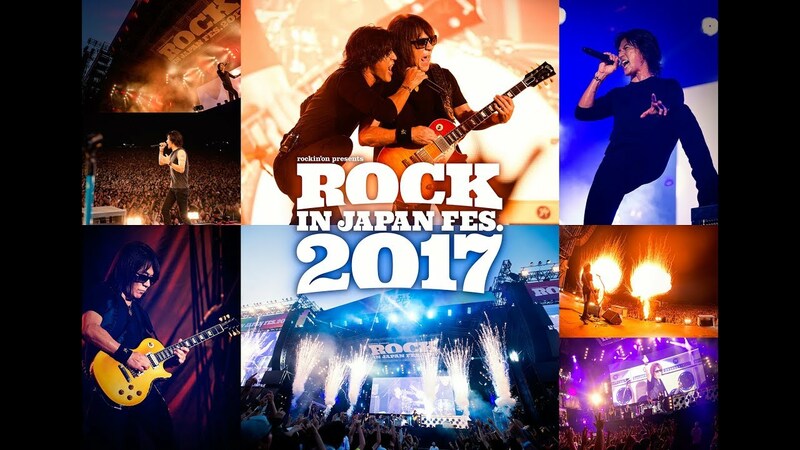 The former tracks Tak and Koshi as they perform in both of their hometowns as part of B’z SHOWCASE 2017 -B’z In Your Town-. 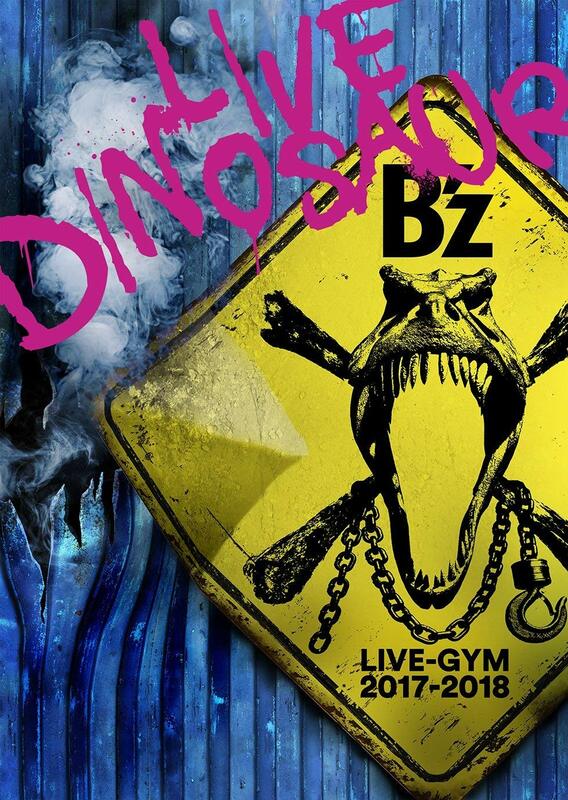 The latter recounts the recording of DINOSAUR and acts as a backstage pass to their time during B’z LIVE-GYM 2017-2018 “LIVE DINOSAUR”. 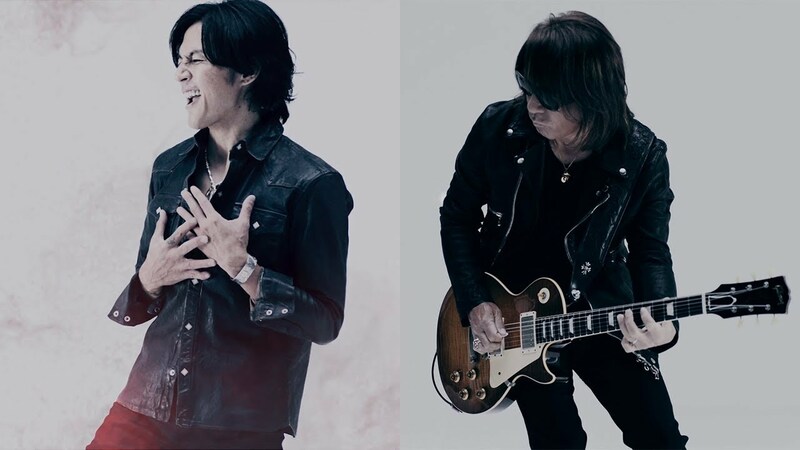 Each feature was set to be available only as part of the exhibit but due to its pre-sale tickets for screenings selling out long before it opened, the band has decided to do a double feature in Japanese theaters, nationwide, from June 15 to September 22. 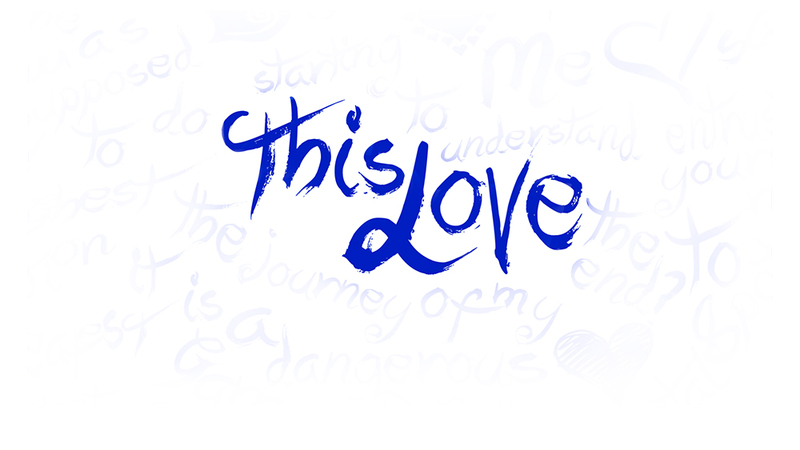 Participating theaters and screening dates can be viewed on the official website. 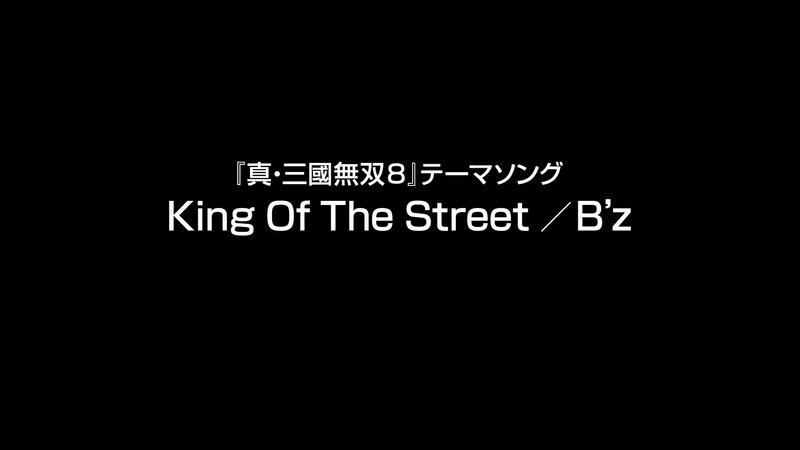 Though no announcement has yet been made, we expect a home video release that likely will combine the two and possibly arrive in November or December. 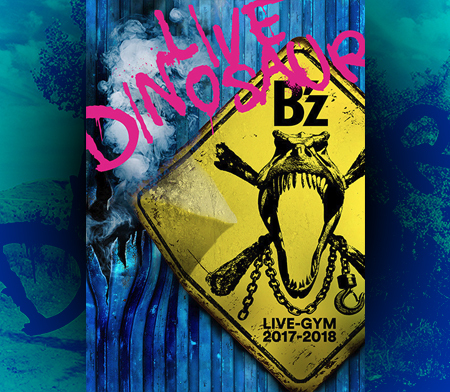 Upcoming 30th anniversary tour B’z LIVE-GYM Pleasure 2018 -HINOTORI- should likewise receive a home release in January or February of 2019. 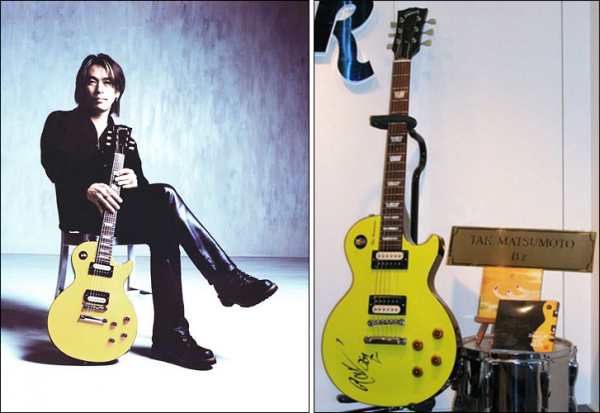 Naturally, it is possible all three could be collected into a single package around the same time instead. 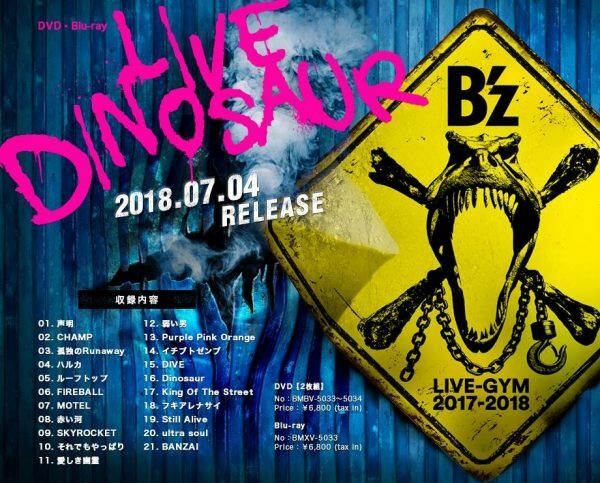 B’z have just wrapped up the final date of B’z LIVE-GYM 2017-2018 “LIVE DINOSAUR” in Osaka with a surprise announcement taking place straight after the members left the stage — an upcoming Pleasure tour! 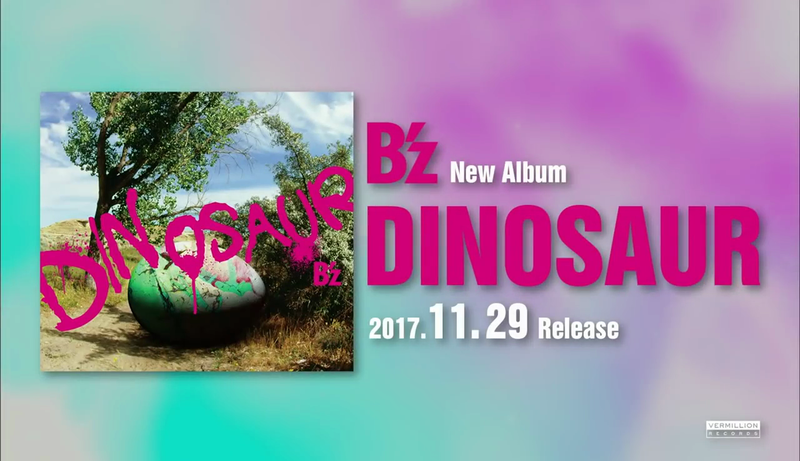 The band’s official website has also been updated with the dates of B’z LIVE-GYM Pleasure 2018, with a two-day special fan club event taking place in Hawaii on September 28 and 29, titled “B’z PARTY Presents Pleasure in Hawaii”. 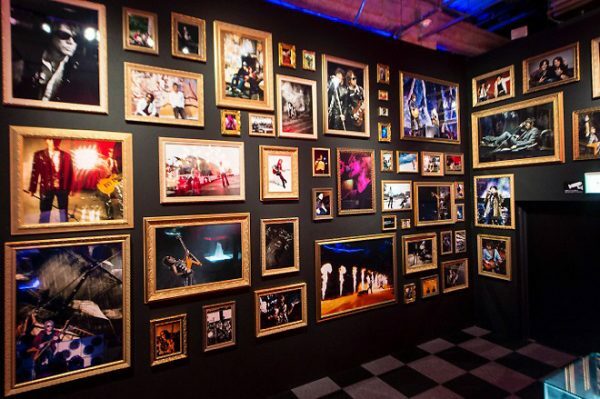 The two-day event will include a talk session and an exclusive concert. 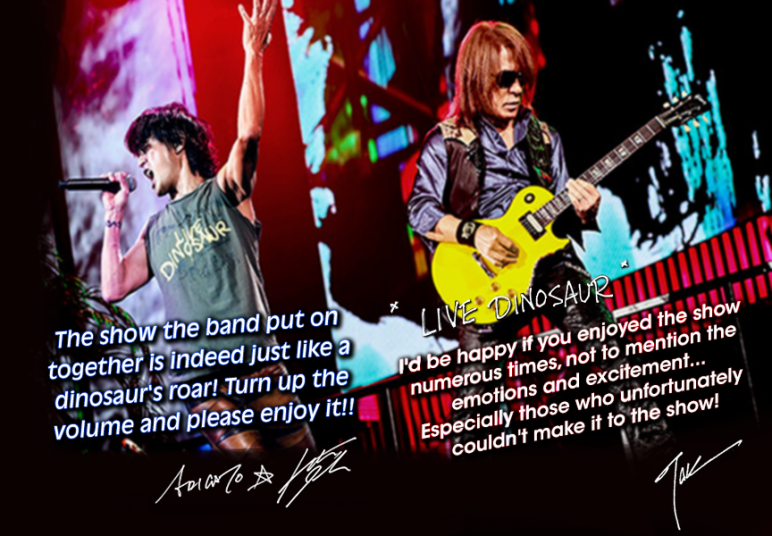 A new video has also been posted to coincide with these announcements. 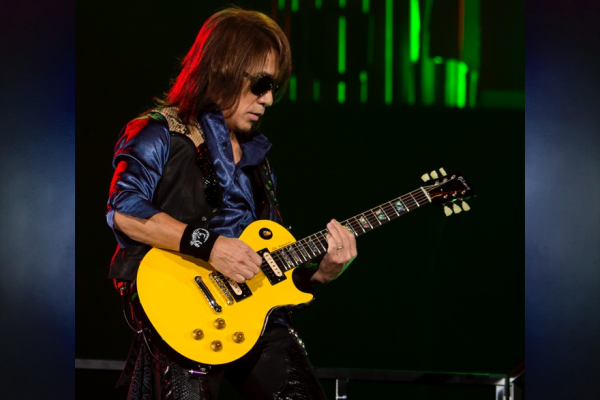 The full setlist of the Osaka finale is posted after the break to avoid spoilers.